Born and raised in Jackson, Mississippi, Adrianne Davis Kelly is a graduate of Jackson State University. She completed graduate studies in Music Therapy at Duquesne University where she served as a graduate assistant. She retired with more than 35 years of teaching experience. Thirty· three of those years were in the Pittsburgh Public Schools as a general music teacher. Kelly's 33 years in the Pittsburgh Public Schools District includes thirty-one years at Pittsburgh Minadeo Elementary School. She taught General Music K-5, Chorus and Instrumental Music, which was added to her responsibilities the last three years of her career. Kelly served on curriculum and textbook selection committees and was a director of the All-City Elementary Honors Chorus since its inception for more than twenty-one years. She has also been the co-director of the PPS All-City Middle School Honors Chorus. The Pittsburgh Minadeo Elementary Chorus, which consisted of fourth and fifth grade students, performed numerous concerts throughout the Pittsburgh area. One of their highlights was performing "An American Anthem" arr. by Allen Naplan, with the Pittsburgh Symphony Orchestra on stage at Heinz Hall. Kelly, an advocate for Urban Education, believes "my strongest indicator, my most accurate barometer, and my most effective means of measuring whether or not my students are having fun, is if I am". On the state level, Kelly has presented workshops for the Pennsylvania Music Educators Association on Urban Education and has been recognized for her many years of service in music education by the PMEA. She is certified in Levels 1 & 2 in Orff-Schulwerk. Kelly recently has served as the National Chair of the Urban Music Leadership Conference and is presently on the Executive Board of the UMLC. 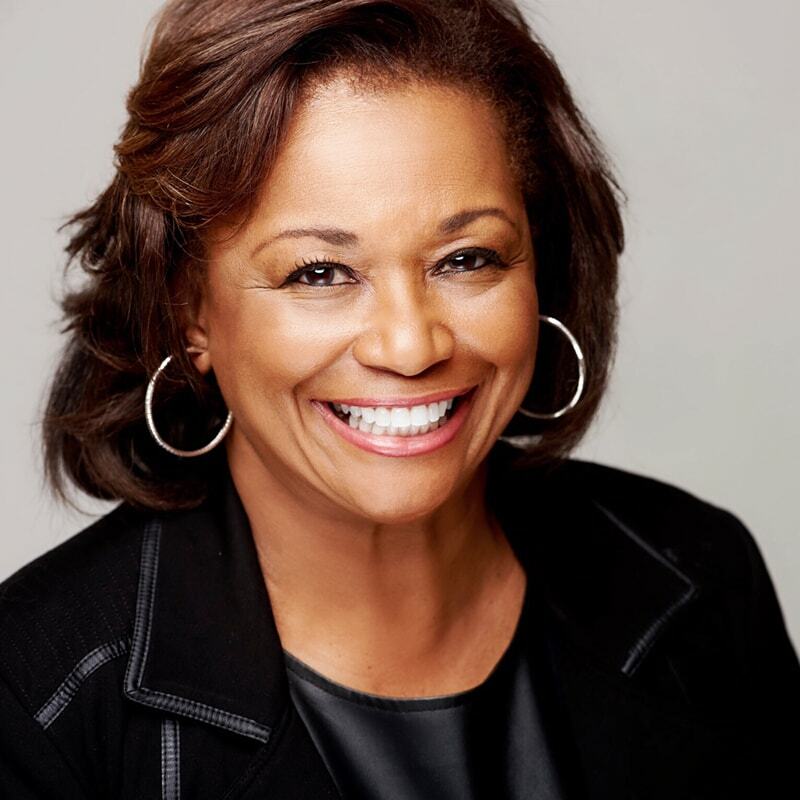 Adrianne Kelly is a member of Delta Sigma Theta Sorority, Inc. and a former member of Jack and Jill of America, Inc. During her membership in Jack and Jill, she served as Chairperson of the Music Committee for many years. She is also a member of the National Association for Music Educators, Pennsylvania Music Educators Association, Pittsburgh Symphony Association and a board member of the North Hills Newcomers and Friends. Currently, Kelly is also a Music Education Supervisor of Student Teachers at Duquesne University.